The partnership enables the A-10 to feature 27 basketball games digitally on Campus Insiders, 18 as part of the A-10 media rights package and an additional nine Fordham University games. The league will also air those games on SNY in the New York market as part of the existing agreement with the regional sports network. A joint venture of Silver Chalice and IMG College (Campus Insiders Is The First Digital-Only Free College Sports Network | Sports Techie blog), Campus Insiders will also produce wrap-around coverage and studio shows for the Atlantic 10, providing content to the A-10 DigitalNetwork. 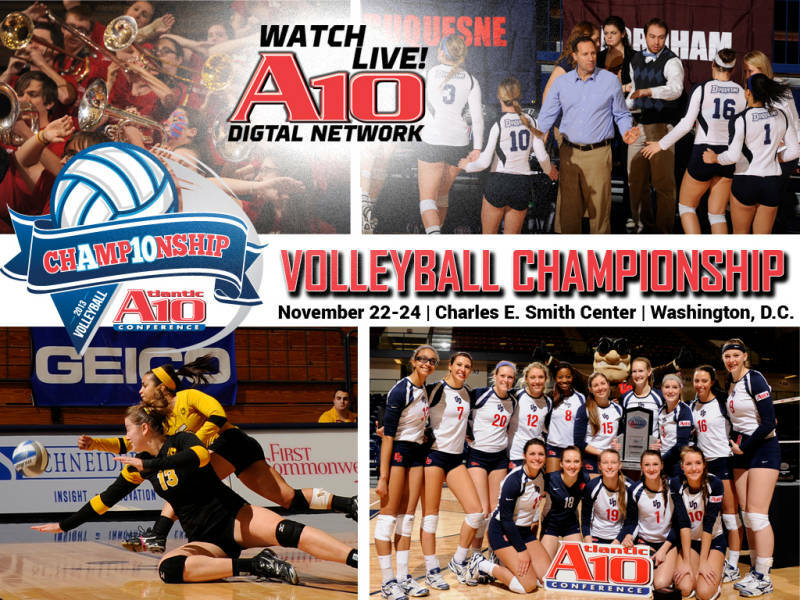 Reaching an agreement with Campus Insiders is part of the A-10’s digital strategy that also includes the live streaming of games through the A-10 Network on Neulion, developed in August of 2013. That live and on-demand programming is also available through the Atlantic 10 app, which is available on Apple and Android devices through those app stores. The agreements supplement the 73-game national television package the A-10 currently offers with its three media rights partners, ESPN, CBS Sports Network and NBC Sports Network. The enhanced media coverage is mostly focused on the league’s conference play which begins in January and leads to the 2014 Atlantic10 Championship at Barclays Center in Brooklyn, N.Y.
Atlantic 10 institutions reside in markets that comprise 32 million television viewers, 28 percent of the total national market. There are seven A-10 institutions in the top 25 media markets in the country. The increasing A-10 Digital Network expands that extensive reach internationally. Over the last several years the Atlantic 10 Conference has strategically focused its energies on its strength as a basketball-centric league, and has been recognized nationally as one of the best basketball leagues in Division I. At least one A-10 team has advanced to the NCAA Sweet 16 for six straight years and 12 of its 13 members have earned a postseason bid since 2010. 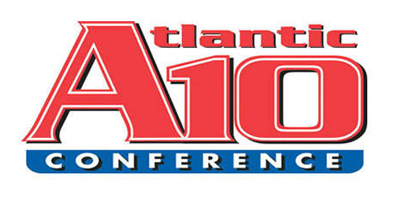 The Atlantic 10 Conference was formed in 1976 and consists of 13 diverse members across seven states and Washington, D.C. The membership consists of University of Dayton, Duquesne University, Fordham University, George Mason University, The George Washington University, La Salle University, the University of Massachusetts, the University of Rhode Island, University of Richmond, St. Bonaventure University, Saint Joseph’s University, Saint Louis University and Virginia Commonwealth University. The mission and goal of the Atlantic 10 is to provide an enhanced student-athlete experience through 21 nationally competitive championship sports, while securing strong brand, equity, and revenue resources for its member institutions. The conference is committed to integrity, educational excellence and providing quality equitable championship experiences for its student-athletes, coaches, and staff. Sports Techie, This exciting news out of Newport News regarding the A-10’s league focus and drive to become the leading provider of digitized content together with CampusInsiders, will enable their students, fans and alumni the opportunity to stream content, analyze stats and be a part of the social media banter via mobile devices. This creative sports tech deal is sure to make website traffic soar making sponsors happy to be marketing where the fanatical and casual fan eyeballs are at. As a college sport and A-1o fan, I enjoyed viewing – The Seth Davis Show: The Best Of 2013. Look forward to more compelling, engaging and exclusive Atlantic 10 content streamed to your smartphone, tablets and TV’s, and PC’s and Mac’s, because of this pioneering sports business relationship. Yesterday’s news that the William Morris Endeavor was targeting sports with a $2.3-billion IMG buy is certain to influence everything associated IMG. IMG College is involved with Campus Insiders. How that affects this A-10 deal is yet to be seen. Digitizing A-10 college sports content with Campus Insider smart technology is a trend other NCAA conferences will need to match.